An air conditioning system is a big investment. Being proactive and keeping up with maintenance ensures your investment pays off. Annual a/c maintenance can save you thousands of dollars in the long run, so scheduling with Lindell Fuels is a great idea! 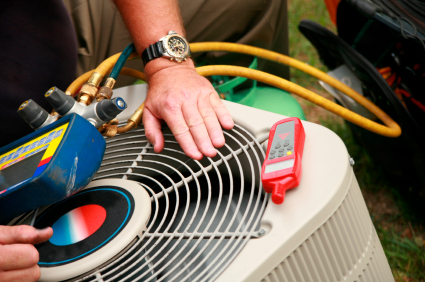 Our professional HVAC technicians will come out to your home or business and perform a full inspection of your cooling system. We clean dirt and debris that are clogging the cooling fans, check for leaks, and change dirty filters to ensure you cooling system is running efficiently and blowing clean air through your home or business. Schedule your annual a/c maintenance with Lindell Fuels to ensure your air conditioning system will continue running at its peak performance for many years to come. Contact Lindell Fuels to schedule your Annual A/C Maintenance today.